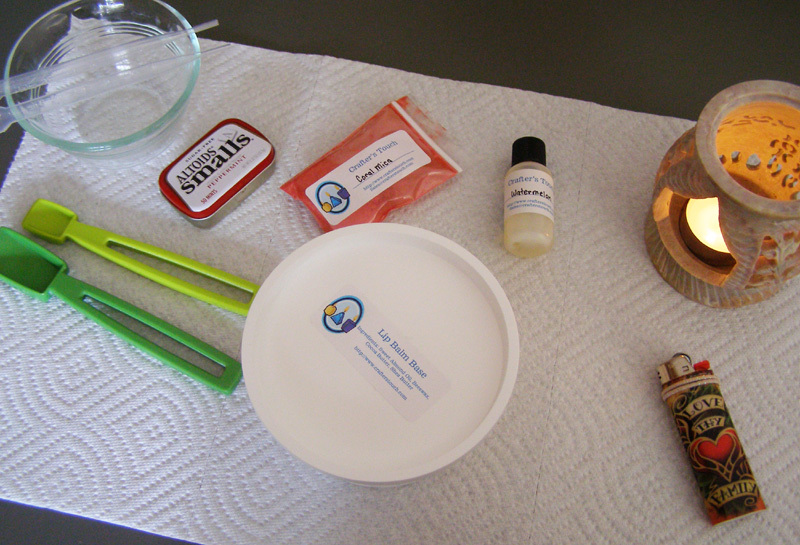 Many moons ago (seriously, quite a few years now) I bought a lip balm making kit. I have no idea of the thought process behind it, and this was before Pinterest was around with it's 14 billion recipes for lip balm. But I wanted one, and was looking for something to do during the day. I believe it was only around $20, and in the years since, I have definitely gotten my moneys worth. I was sitting around the other day, while both kids were at school...and I was bored. The kind of bored that even a good nap can't cure. I decided to test out the actual stuff that came with the kit, and not just using bits and pieces for other projects. 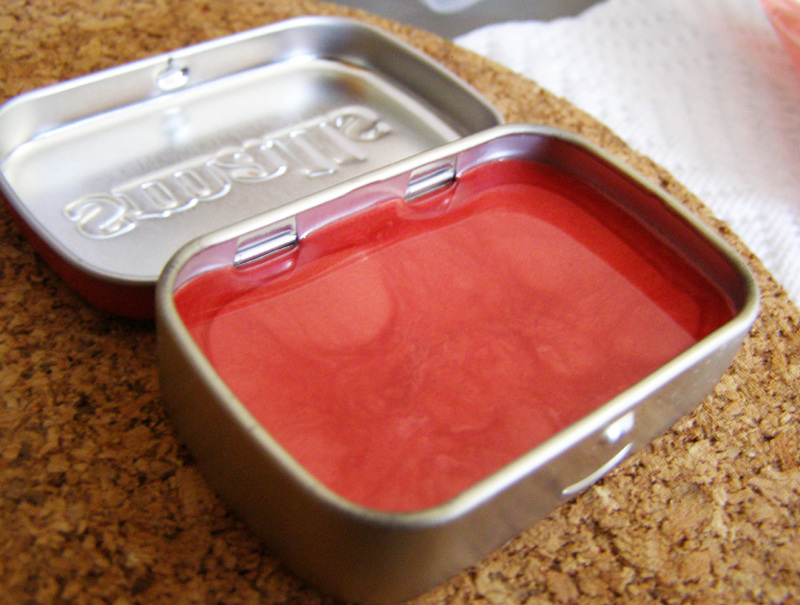 I didn't want to use my last empty balm tube on a possible fail, and since I'm a hoarder prepared for nearly anything, I had an old altoids tin stashed away that was just begging to be put to use. 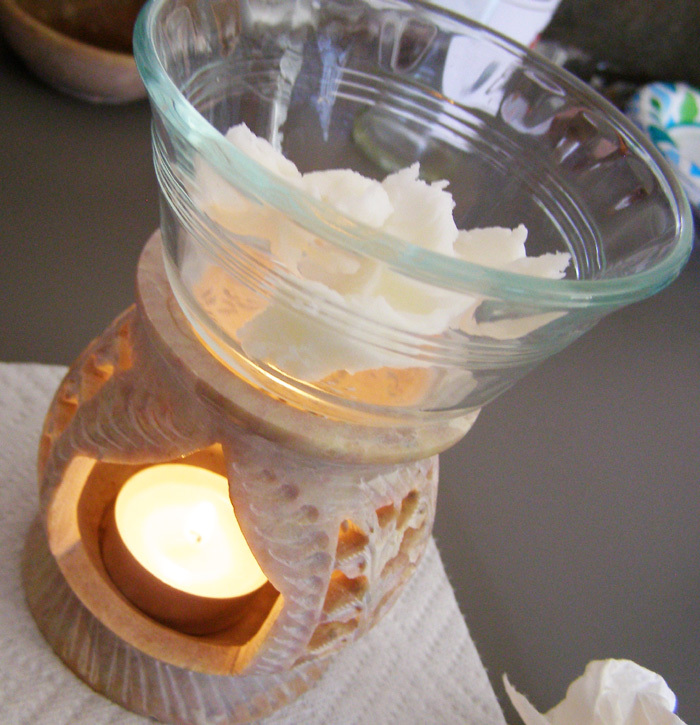 Lip Balm Base: this one has sweet almond oil, cocoa butter, shea butter, and beeswax. It's a little oily for my tastes, and definitely needs flavoring. 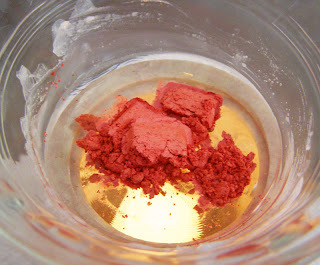 Colorant: This kit also came with a decent sized pouch of coral mica. Add about a teaspoon and a half of base to your jar. I kinda eyeballed it, and I probably could have used a bit more to fill my tin. Let it melt. Once everything is melted, add about 1 1/2 to 2 teaspoons of mica to the balm base. The more you add, the more color payoff you'll get. 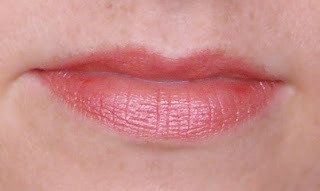 But with a base this oily, it's always going to be a bit on the sheer side. Stir it well, until it is completely mixed. You can also add your flavoring at this point, and stir some more. Did I mention you need to stir? You should stir it again. Get yourself a heatproof surface (a wood cutting board, silicone trivet, etc. 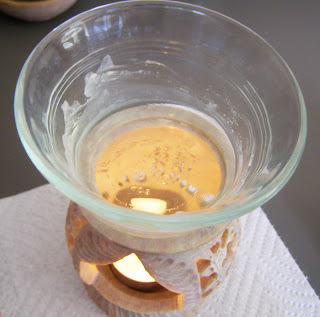 I used a cork trivet) and set your tin on there so you don't ruin your counters. Pour the contents of the bowl into the tin. In the first picture, you'll see that I had some pipettes out...but I didn't use them. The small size of the pyrex bowl, combined with the generous size of the tin, makes for neat and easy pouring. Gingerly pick it up, and carefully put it in the fridge for a hour or so. Alternately, you can leave it on the counter to solidify. I really hate this base. Seriously. Hate. This. Base. It solidified overnight, and separated from the sides...ok, whatever. No big deal. But the surface was completely solid...like did not allow for any color to be picked up. I scraped some off the top, and it immediately melted into my finger. WTF. You are better off mixing up your own base, or just buying cheapo lip balms and adding pigments and micas of your own. Lesson learned. I would definitely not use this base again.